Iceland is an unforgettable country like few others. Visiting here is like being transported to another world. Dramatic, diverse landscapes. A legendary Viking history and intriguing culture. Infamous Icelandic cuisine, "delicacies" and unique types of alcohol. 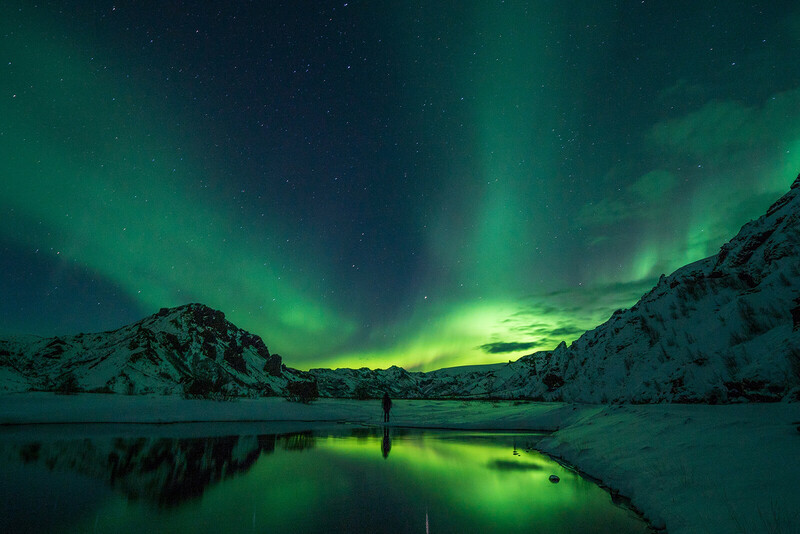 Plus its remote location is why Iceland experiences two incredible natural phenomenon: the Aurora Borealis and the Midnight Sun, both of which help attract foreign tourists. Together it all creates an aura of mystery that has made this little country known around the entire world -- even their Nordic neighbors are curious to visit. During summer when it's 24 hours of daylight, we drink to celebrate it. When it's winter and only a few hours of daylight, we drink just to get through it. From warm volcanoes and lava fields to geysers and hot springs, the abundance of geothermal activity in Iceland is second only to Yellowstone National Park in the United States – and stands in stark contrast to the country's frozen glaciers and dark, snowy winters. Combine all of this with the incredible terrain plus stunning scenery and it becomes obvious why professional photographers always cite this icy nation as one of their favorite countries.